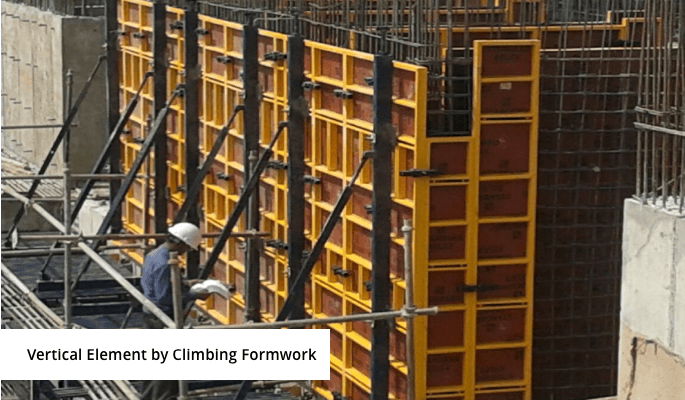 Our formwork cell caters to the designing, detailing, customization, procurement, deployment, training and implementation requirements of our projects. 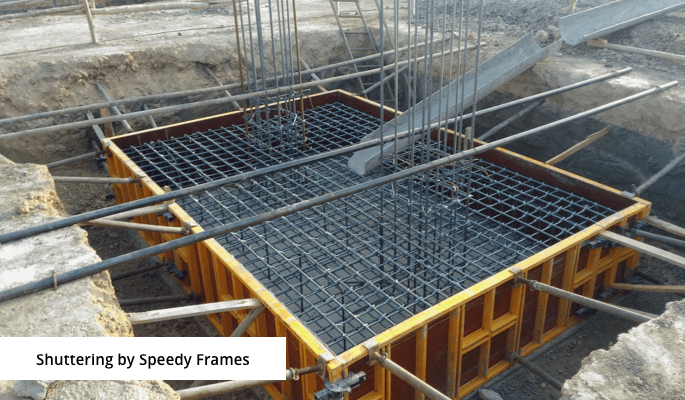 Based on the formwork scheme, the deployment schedule is firmed up to meet the construction sequence at site. 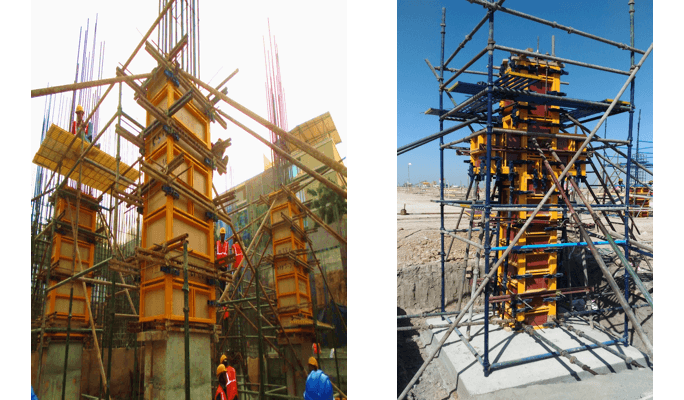 It ensures proper utilisation of formwork,achieving cycle time, productivity targets, handling, cleaning and upkeep of formwork materials. 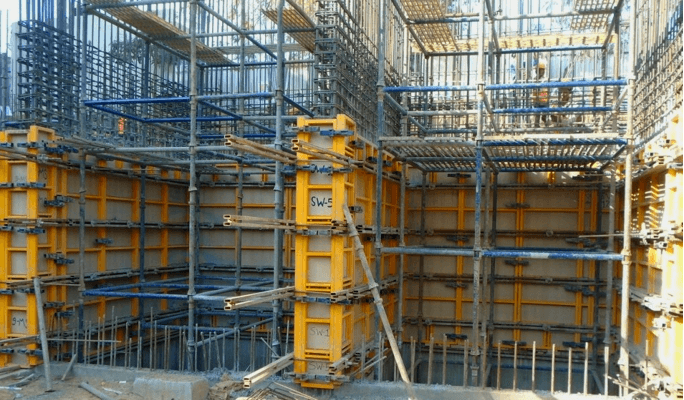 For each concrete structure and component, Hi-Tech deploys the most suitable formwork system from major formwork companies such as PERI, DOKA and Alsina around the globe. 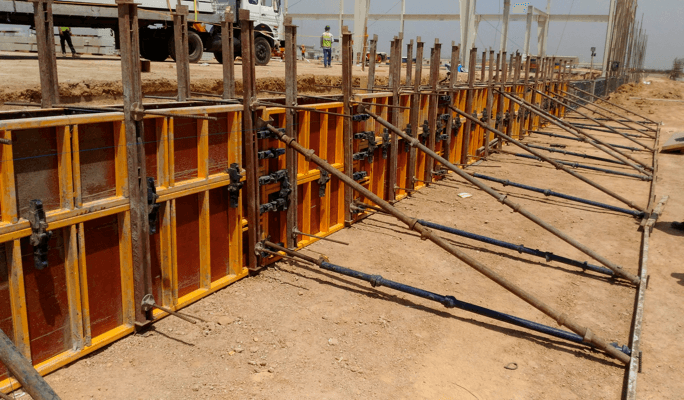 Hi-Tech makes sure the kind of materials and formworks used for every project are based after considering on-site efficiency of production, health , safety and environmental issues, driving towards ever-increasing efficiency. S. G. Highway, Ahmedabad 380051.